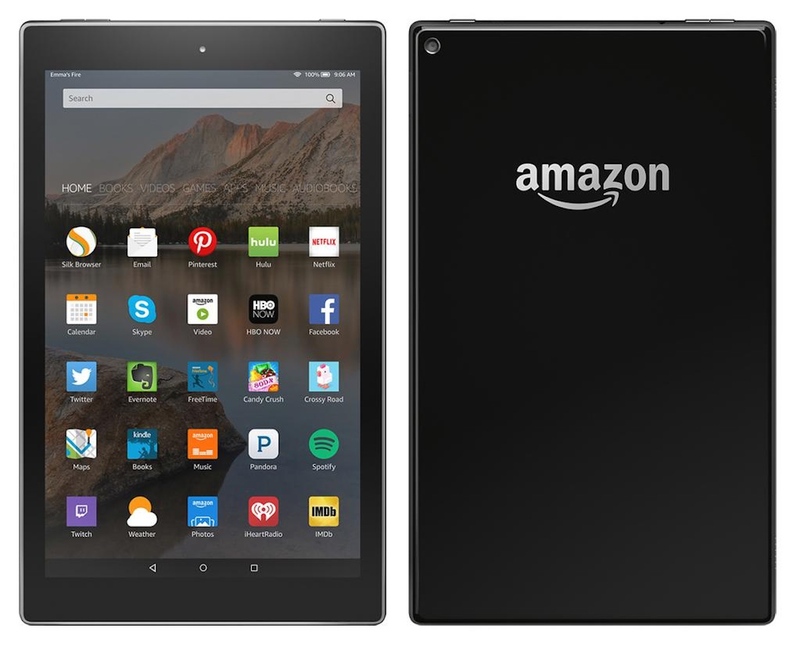 Amazon Fire tablets come with storage capacity of 8 GB to 16 GB. This might not be enough for a large number of users who strive to do many things on them. However, the latest version of tablet supports up to 256 GB of additional storage in the form of microSD slot. Have you noticed the “Critically low storage” error on your Fire tablet? If you’re finding ways to deal with it, you’ll get to know everything right here. Make the use of Check Storage button given on the error message. You can also go to Settings > Storage, begin to check your device’s storage. In most situations, you’ll get that Apps and Games eat up a chunk of the built-in storage. It’s also common to find another couple of gigabytes swallowed up by the useless, non-description of Miscellaneous. To wipe out a single game, just long-tap the icon on the home screen, then choose Uninstall. To delete games in bulk, go to Settings > Storage then tap Apps and Games. By default, these will be sorted by name. If you have a microSD card, swipe to the SD Card Compatible view to confirm if the games are installed on the additional storage. To move any compatible apps and games to the microSD card, go to Settings > Storage, using the Move Apps to SD Card option. Open Settings > Storage > Apps and games, then wait for the list to be prepared. Once ready, browse the games, one at a time, to check the ones that are making big chunks of data on your tablet storage. This move could be an excellent option if you don’t have a microSD card. There is no need to worry about losing apps or games as almost everything you buy or consume on Amazon is also available in the cloud mirror of your account. Another option is to connect the Amazon Fire tablet to your PC via USB, and browse the contents using your desktop file manager. On the tablet, you’ll get a connected notification. Make sure that the Media device (MTP) option is selected. In your file manager, open the Internal storage to check if you can track down what is consuming your storage.